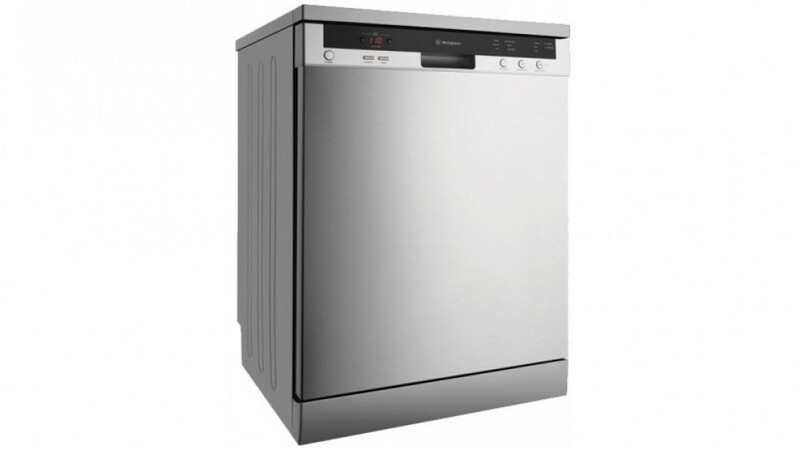 Packed with features and boasting loading space for 15 place settings, the Westinghouse 60cm Stainless Steel Freestanding Dishwasher can handle any occasion. Get clean dishes quickly with a 50 minute Time Save program that guarantees great results and a 30 min super fast program for lightly soiled dishes. Westinghouse’s special hygiene program offers the perfect clean on the items that need it the most such as chopping boards, knives and baby products. This dishwasher is equipped with an anti-flood system which automatically cuts off the water supply if something goes wrong. The push button, electronic control panel puts brilliantly clean dishes at your fingertips. Enjoy peace of mind with the child lock feature. A height adjustable upper basket means you’ll always find space for everything you need to clean. 12 Months Interest Free - No Payments. Offer ends 30/04/2019.